Price varies from Rs 200/- to Rs 2 Lakh based on the specification of the products. 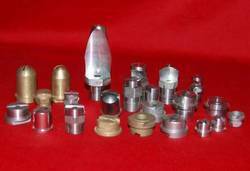 We offering a wide range of Fountain Flat Jet. Our products are available in various composites to our valued clients. We offer these products at reasonable prices to our clients. 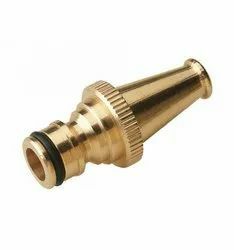 In the light of superior industrial realm, we present an impeccable and flawless gamut of Flat Jet Nozzles.